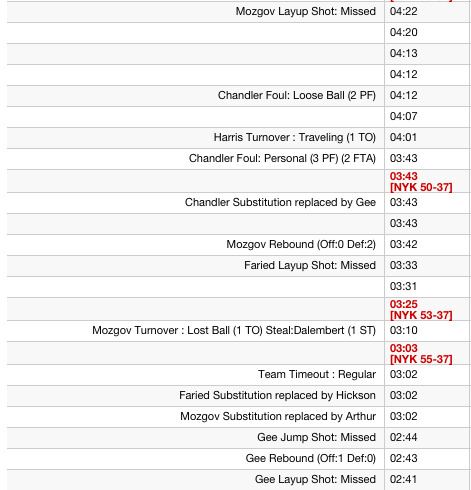 Even worse, they nearly went the entire second quarter without a field goal. If not for a buzzer-beating layup by Ty Lawson to end the first half, the Nuggets wouldn’t have made a basket in the entire second quarter. 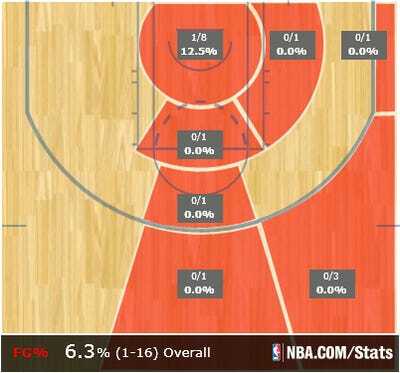 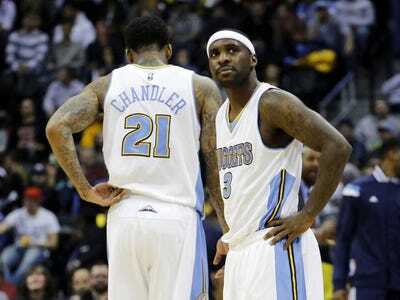 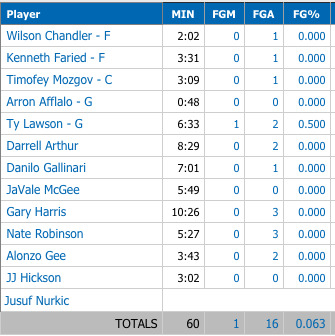 The Nuggets also had seven turnovers in the quarter, and only shot 6-12 from the free throw line. 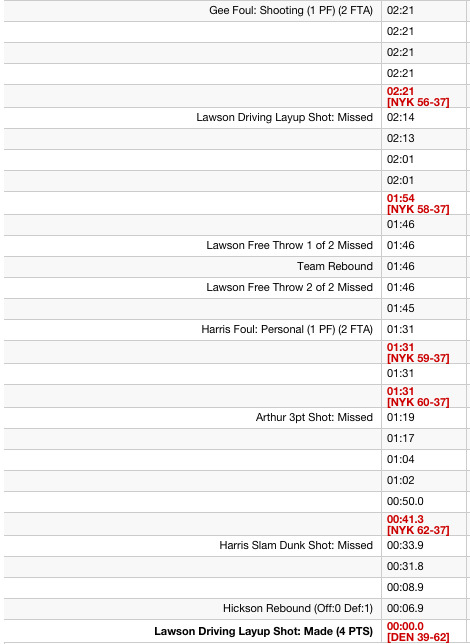 Against a stingier defence than the Knicks — who also give up the sixth most free throws per game in the NBA — the Nuggets might not have even scored 8 points in the quarter. One particularly brutal stretch is illustrated in the play-by-play from 4:40 remaining to Ty Lawson’s buzzer-beating layup. That’s a total of seven missed field goals, two missed free throws, and two turnovers in less than five minutes.